Subject: gasless laparoscopy!! Do you understand the effects on the body by the carbon dioxide used during surgery? Many people don't......I know I didn't. Had I understood, I know I would have never allowed Melissa to have surgery in this manner. Do you wonder why you are worse after surgery instead of better? I know everyone going in for surgery EXPECTS to be better afterwards...or why would we take the risk?? KNOWLEDGE IS POWER!! I am so very excited to share with everyone a powerful interview between Dr. Kruschinski and Dr. Molinas. If you always delete messages that instruct you to go to a web page and read or watch.......DON'T DELETE THIS ONE!!!!! Take the time. Not only will you become informed, but you will feel you are meeting Dr. Kruschinski. Dr. Kruschinski and Dr. Molinas are giving us great insight into the effects of carbon dioxide usage during surgery. Namely, explaining that carbon dioxide is a co- factor in adhesion formation. 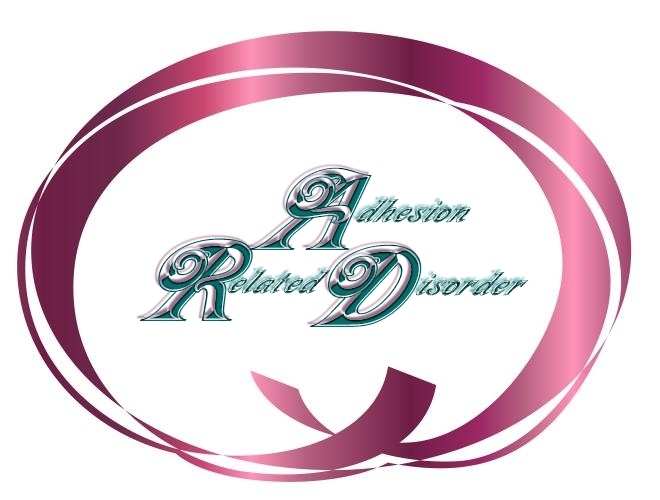 You will also be informed that adhesions can be forming in OTHER areas besides the area where the surgeon is working because of carbon dioxide usage!! It is your body, your health at stake, please be informed before you submit to surgery. Go to: http://www.endozone.comClick on "congress coverage" Click on: "CO-2 and pneumoperitoneum problems w/laparoscopy"
©Beverly J. Doucette. March 2006 All rights reserved.